Our training is based on the latest rope access and work positioning methods, to keep you and your staff safe whilst working at heights. View our courses. For a wide range of high quality and innovative rope access, rescue and height safety equipment why not browse our online store. 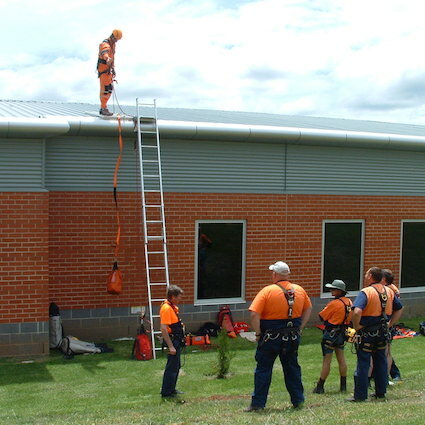 At Safety Access & Rescue we specialise in training and equipment for emergency and search and rescue teams. 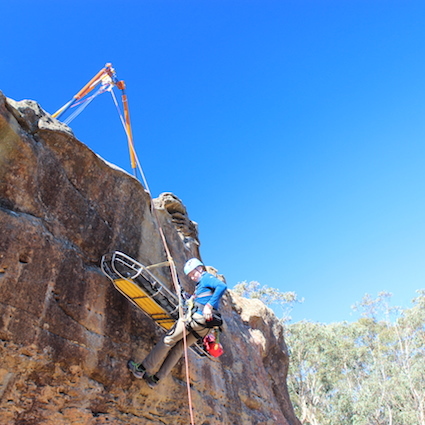 Our training takes place in real environments, and we focus on keeping both government and civil teams at the cutting edge in rescue innovations.